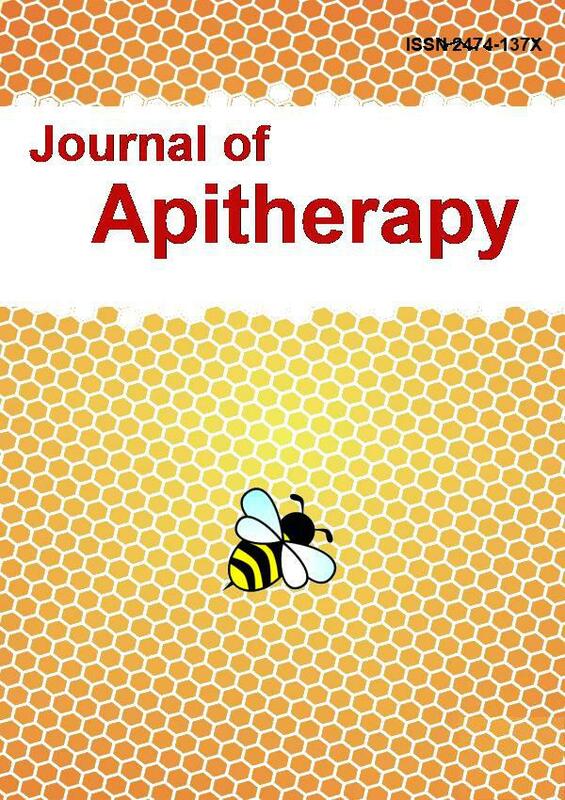 Melissopalynological and biochemical analyses of 50 honey samples (chestnut, citrus, clover, cotton and sunflower) were performed in this study. The total phenolic contents (TPC) with the FolinË—Ciocalteu, antioxidant activities with the phosphomolybdenum and free radical scavenging activities (FRSA) with the DPPH methods of honey samples were determined. The fructose content of honey samples varied between 31.44-35.16 %, glucose contents between 22.46-32.71 % and sucrose contents between 0.37-1.94 %. Moreover, the G+F contents of clover, citrus, sunflower, chestnut and cotton honey were respectively observed as 67.87, 66.21, 67.39, 53.90 and 66.26 %. The F/G ratios of the honey samples varied between 1.07-1.40 and the glucose/water (G/W) ratios between 1.36-1.94. Furthermore, biological analyses performed in every 6 months throughout the 18 months of storage revealed decreasing TPCs, antioxidant activities and FRSAs over time in the honey samples (p<0.05). However, such decreases were attributed to the negative impacts of storage on honey rather than crystallization.